Many homeowners are starting to switch from an electric air conditioner to one that relies on gas power as well. Many who have made the switch find their air conditioner to work in a much more efficient manner, and they often see lower energy bills each month as a result. 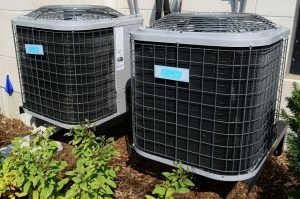 There are both advantages and disadvantages of switching to a gas powered air conditioner, and it is important to have a full understanding of exactly what it is before making the switch. The following is everything to know about a gas-powered air conditioner, including what it is, how it compares to electric and what the benefits are of making the switch. What is Gas Powered Home Air Conditioning? A gas powered home air conditioning unit is exactly that – an AC unit that relies on gas power to operate. However, it is important to keep in mind that a gas-powered AC unit is not completely reliant on gas, and it still requires electricity to operate. 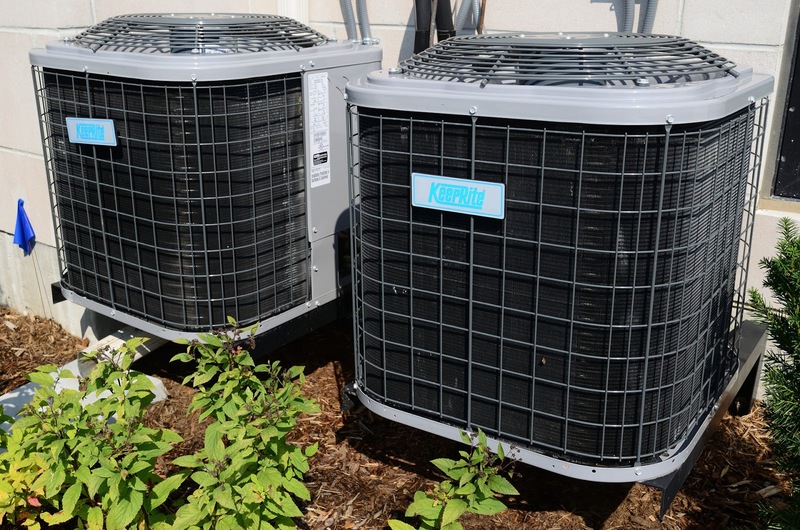 There are two main components to an HVAC – the furnace and the condenser. With gas power, the furnace is the only part that is powered by gas, and the condenser will continue to be powered by electricity when the air conditioning is on. So which is better: electric or gas? The answer to this question is not universal, and you are likely to get different answers depending on who you ask. In general, electricity is less expensive than gas, so the natural inclination for many is to go with an electric furnace and condenser. However, the rule that electricity is not always simple. In some cases, switching to gas-powered home air conditioning can cause the unit to run much more efficiently, and you may not need to run the AC as much, resulting in lower costs. The biggest benefit those who make the switch to an AC unit in which the furnace is gas-powered is the unit runs more efficiently in many instances, meaning the air flow is greater and produces colder air. Although gas does cost more than electricity as a general rule, it can ultimately be less expensive to use a gas-powered air conditioning unit, especially during the summer months. Each instance is different, so be sure to look into the specifics of your home and AC unit and consult a professional for advice. If you are looking for a way to improve the efficiency of your AC unit, then switching to gas-powered air conditioning can be a great way to do exactly that. However, all-electric AC units can be a better option in some instances. The ultimate goal when deciding, for most at least, is the price. Be sure to do a cost evaluation and determine how often you plan to use your AC unit. If you live in a warm area and plan to use your AC a lot during the summer months, then making the switch to a gas-powered air conditioning unit may be a good idea.